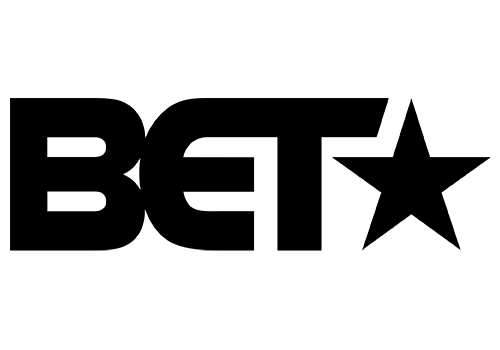 Black Entertainment Television (BET) is an American basic cable and satellite television channel that is owned by the BET Networks division of Viacom which is the most prominent television network targeting African American audiences. 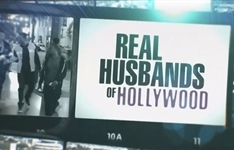 Programming on the network comprises original and acquired television series, and theatrically- and home video-released movies, along with mainstream rap, hip-hop and R&B music video. 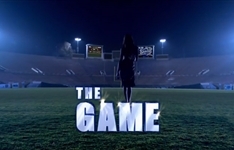 BET reaches more than 90 million households and can be seen in the United States, Canada, the Caribbean, the United Kingdom and sub-Saharan Africa. BET is the dominant African-American consumer brand with a diverse group of business extensions: BET.com, aN Internet destination for Black entertainment, music, culture and news; CENTRIC, a 24-hour entertainment network targeting the 25- to 54-year-old African-American audience; BET Digital Networks - BET Gospel and BET Hip Hop, attractive alternatives for cutting-edge entertainment tastes; BET Home Entertainment, a collection of BET-branded offerings for the home environment including DVDs and video-on-demand; BET Event Productions, a full-scale event management and production company with festivals and live events spanning the globe; BET Mobile, which provides ringtones, games and video content for wireless devices; and BET International, which operates BET in the United Kingdom and oversees the extension of BET network programming for global distribution. BET Networks inspires its audiences to make a difference in their lives and communities with a broad and impactful pro-social agenda. BET Networks' pro-social initiatives help raise awareness about AIDS and obesity and shed light on the legendary contributions African Americans have made to this world. 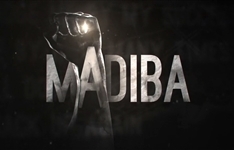 It's months late and doesn't star a South African as Madiba. See who landed roles through the open auditions and get the lowdown on the new season.